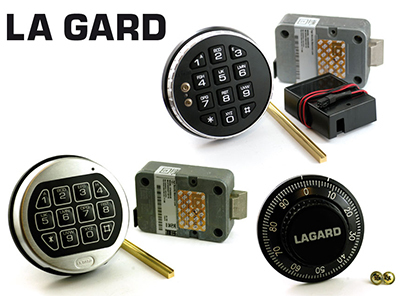 Lagard digital safe and ATM locks are packed with innovative features. 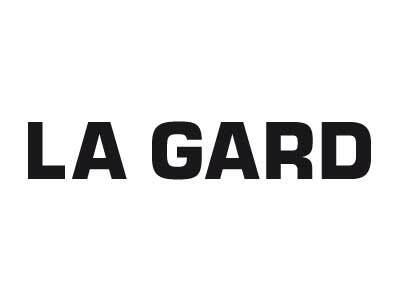 Because Lagard is the world leader, these features have become recognized as industry standards and determine policy in organisations that require a very high level of security. Lagard digital safe and ATM locks not only keep the criminals out, but also provide internal management systems to enable management to properly manage access to safes and tighten internal security. Audit trails and time scheduling tell who has accessed a safe and when. Dual combinations, master/user levels and lock-out capabilities minimise the threats from within an organization.